have less paper for the purpose of moving towards a more environmentally-friendly school environment. Following two years of intensive research on several possible options, ITSI was chosen as the best possible partner for their journey. 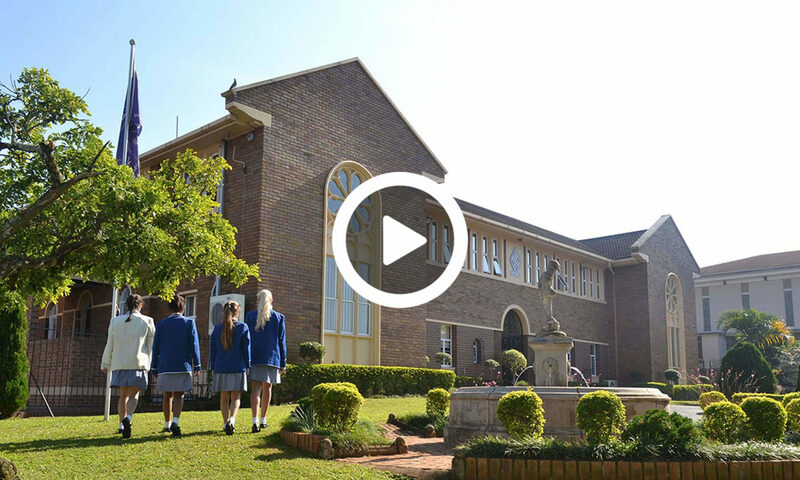 Our Lady of Fatima Dominican Convent School, situated in Durban North, KwaZulu Natal, is an independent school, catering for girls from grade 1 to 12. Established in 1954, the school has 640 learners and a staff of 60.